There are so many business owners who do not have a clue about intellectual property rights and this is something that must change. more and more lawsuits are being brought about against companies who infringe on intellectual property and it could have serious consequences for your business if you don’t know about them. At the very least you should have a brief understanding of what these laws are, why they exist and what your role within them is so we spoke to industry experts TME Enterprises about what you need to know. Intellectual property rights exist in order to protect people who create things against someone using their creations for profit. When we talk about creations we are talking really about ideas which have been developed and your business cannot use these creations without the authorization of the creator. If your company infringes on someone’s intellectual property rights then a number of consequences can take place. In the best case scenario you may be warned about what you are doing and given the chance to stop doing it. In more severe cases you may be served a legal notice like a cease and desist letter which is a legal document demanding that you stop using intellectual property and in the worst case you will have charges pressed against you which will mean al lawsuit for your business. 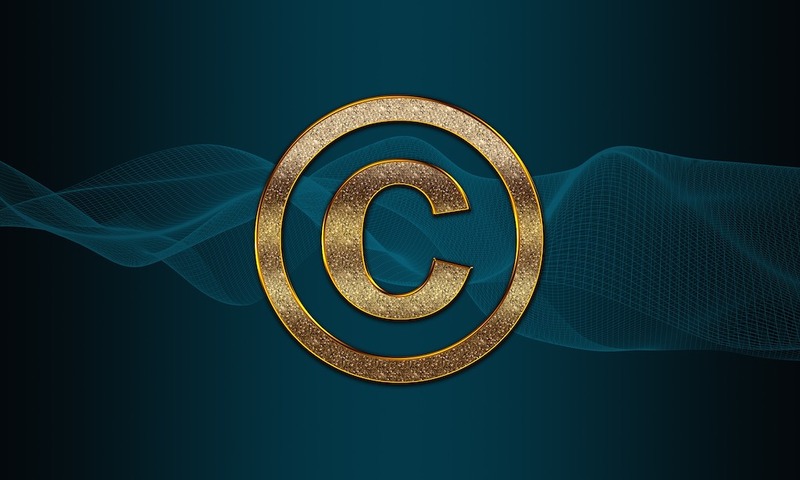 Copyright – This is used to refer to artistic creations such as music scores and lyrics, scripts, poems, written works and even computer coding. Take for example a slogan of a business, you cannot be seen to be recreating it or even rehashing it for the benefit of your business. Patent – A patent is given to inventors who have created something new, this could be a product, a part or even a mechanism and when something is patent protected your business cannot use it without permission. Trademark – Trademark refers to a logo or symbol which a company uses, this cannot be used by anyone else once it has a trademark applied. Think about the golden arches of McDonalds, this is protected by trademark and can’t be used by anyone else. Publicity Rights – Publicity rights is about protecting an individual from having their likeness, their image or even their personality used by a company for profit. Anyone you use in this way must have first given permission. Unfair Competition – A business is not allowed to use illicit behaviors in order to gain an unfair advantage and so this is an act that was passed with that in mind. Trademark or copyright infringement and false advertising are examples of tactics which cannot be used. Trade Secrets – Any methodology, systems, devices, strategies or formulas which a company has devised cannot be used by another unless permission is granted. Anything obtained cannot be used or it will against this law.